ST. LOUIS – The National Wood Flooring Association (NWFA) has announced a new partnership with the Gary Sinise Foundation’s R.I.S.E. program, which builds smart homes for veterans who have sacrificed their health, many losing multiple limbs during their military service. Gary Sinise will speak at NWFA’s Wood Flooring Expo in April to officially launch the partnership. NWFA’s partnership with the Gary Sinise Foundation’s R.I.S.E. program is a long-term opportunity to benefit veterans. NWFA member manufacturers, including American OEM, Mannington Wood Floors, Mullican Flooring, Sheoga Hardwood Flooring, Somerset Hardwood Flooring, and WD Flooring, will provide materials. Distributors and contractors in the communities where homes are being built will also become involved in the process, creating locally based support for the building the homes. 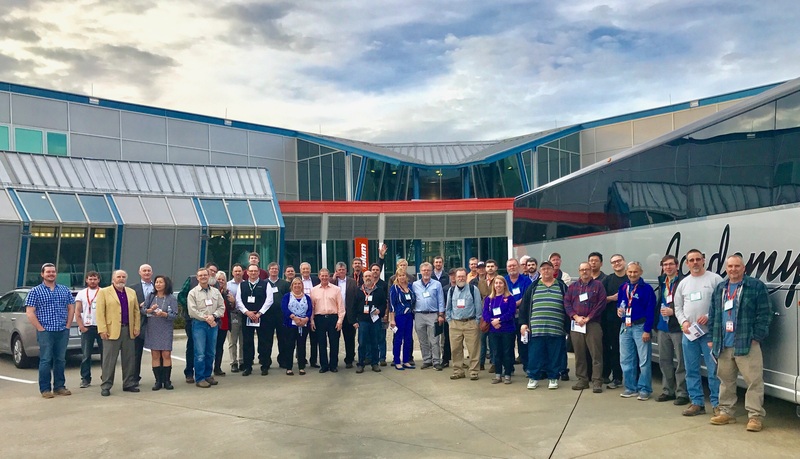 NWFA members will participate in projects for up to 15 homes per year, and will partner with manufacturers that match the U.S.-based manufacturing requirements of the R.I.S.E. program. “While we, as a wood flooring association, can of course, contribute flooring products and labor, it’s not about that aspect as much as it’s about giving back a veteran his mobility and dignity,” said Martin. “It’s something all U.S.-based organizations should be willing to do for men and women who have lost their personal freedom of mobility by defending our collective freedom. More information about the Gary Sinise Foundation’s R.I.S.E. program is available at www.garysinisefoundation.org. NWFA manufacturer members interested in being involved should call NWFA at 800.422.4556. 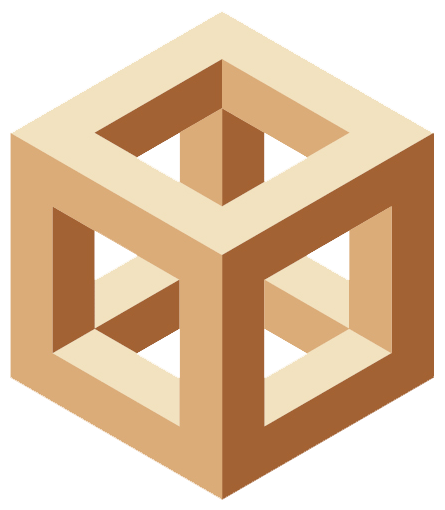 The National Wood Flooring Association is a not-for-profit trade organization, with more than 2,900 member companies worldwide, dedicated to educating consumers, architects, designers, specifiers and builders in the uses and benefits of wood flooring. NWFA members receive the best in educational training, benefits, technical resources and networking, to advance their professionalism and success. The NWFA is located at 111 Chesterfield Industrial Boulevard, Chesterfield, MO 63005, and can be contacted at 800.422.4556 (USA & Canada), 636.519.9663 (local and international), or online at www.nwfa.org. The Gary Sinise Foundation was launched in 2011 to honor its defenders, veterans, first responders, their families and those in need by creating and supporting unique programs designed to entertain, educate, inspire, strengthen and build communities. The Foundation (Federal Tax ID 80-0587086) is a 501(c)(3) tax-exempt charity as defined in sections 509(A)(1) and 170(B)(1)(A)(VI) of the Internal Revenue Code. Combined Federal Campaign, CFC #27963. For more information, please visit www.garysinisefoundation.org.